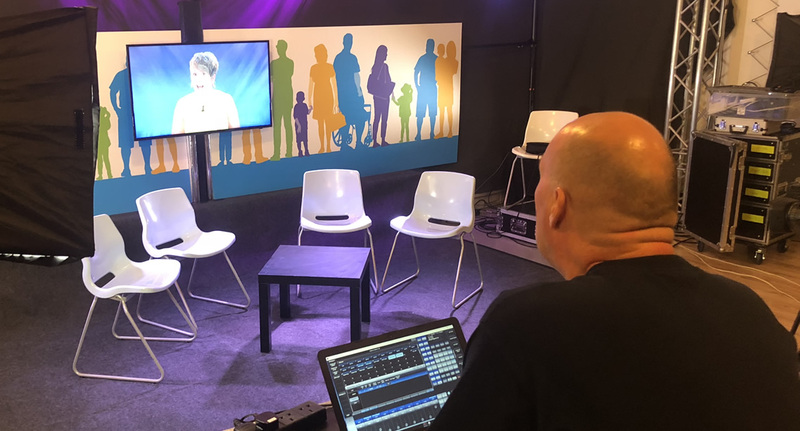 We work together with a number of organisations to develop on-line, live-streamed conferences to engage a wider audience in helping people to understand and learn key messages that an organisation would like to portray. Live Streamed on the 13th September 2018. 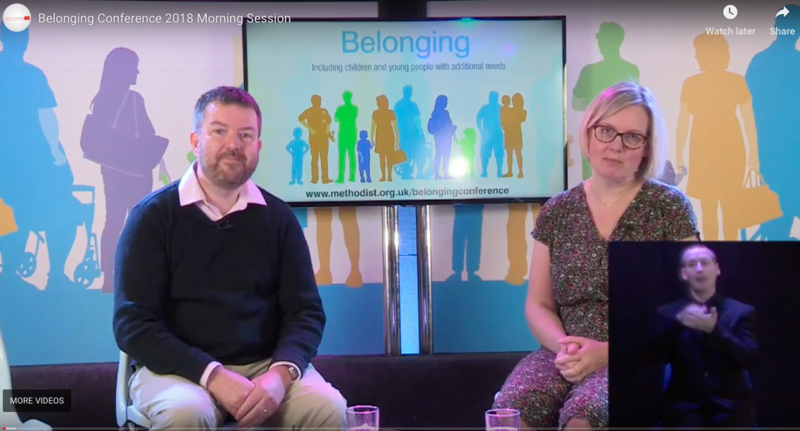 I just wanted to message to say how utterly brilliant the Belonging Conference was, thank you so much for your part in making the day happen and for all your wise and helpful words during the day. Really want to encourage you in all you’re doing. It’s been a pleasure working with you this. Thanks for making it so simple for us to work together too. It’s much appreciated! The content and experience developed on the day created a on-line resource to allow people to continue learning about ways of supporting and welcoming those with special needs.